I don’t like Knight Online much but I don’t think that it’s bad as you have voted here and it is wronged by people. There are many worse games than Knight Online on internet and I believe you guys should be fair and don’t down vote the game because of Turkish players inside. I know they are cheating much too but I believe this is also related with player ethic not only about game itself nor publisher. The game story line is not very satisfying. It is not very bad but a good story would make players more motivated for the game. Actually it was fun to play this game because of large player community. If a game has a large player community, that makes PvP amazing. However the game publisher or developer should be more creative for PvE. I don’t also like that I don’t get XP per every creature I kill in the game. There are many security issues on the game. People are using koxp, they are cheating, they are gathering national points with hacking, there are hacks in multiple ways. I have heard the game couldn’t find solution some popular cheats and bugs more than 10 years. 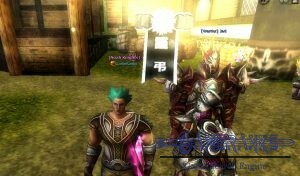 There are not much items, class types, races or armors in the game. Unique items are making things fun but when you become expert in the game, they will be boring for you. The game has improved game graphics recently and they are looking better at the moment. 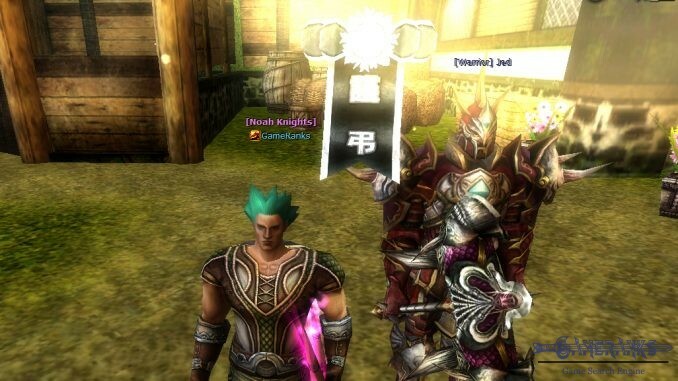 See More Reviews of Knight Online. This content has been published by GameRanks user Gábor.